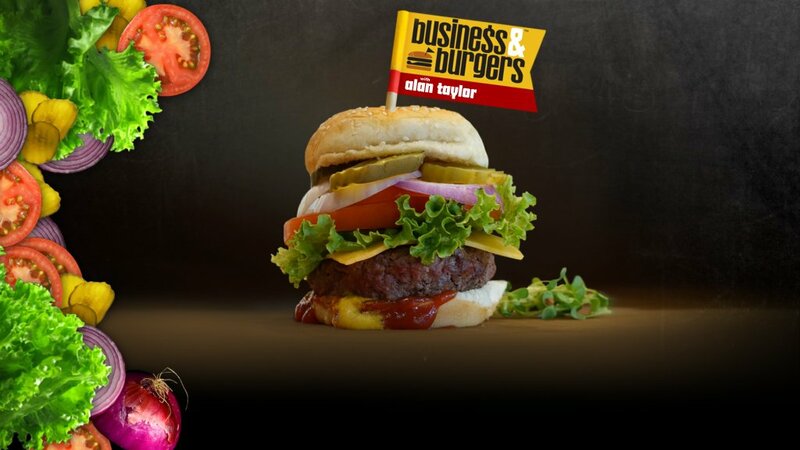 Business & Burgers - Alan Taylor Enjoys Eating Burgers & Talking Biz! AND THE BEST BURGER IN AMERICA! ARE YOU READY TO TAKE A BITE OUT OF BUSINESS? From YouTube to iTunes, We Have the Right Channel for You! Award Winning Radio & Television Host. 15+ years on daytime’s #1 morning talk show. Host of Entrepreneur Radio. 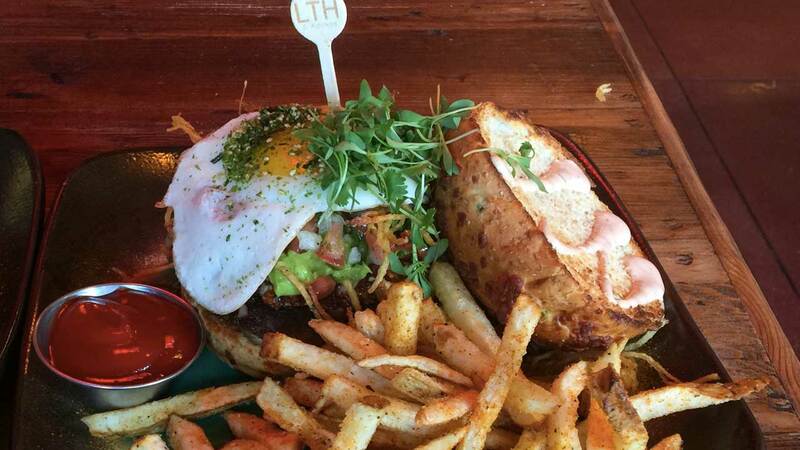 Lover of Beef, Hater of Buns. "Amazing concept and love the depth of the topics with the casual flair...this show is a winner!" "My new favorite show! Great interviews by and with talented entrepreneurs sharing experiences and giving advice over a great meal. Perfection!" "Fantastic show - filled with practical wisdom. Lovin it. Hey, got any grass fed beef with gluten free buns? I'm in!" "Fuel for my jets! Exceptional, heartfelt and outrageously inspiring." "Makes me hungry for a burger! You did an awesome job once again, keep it up." 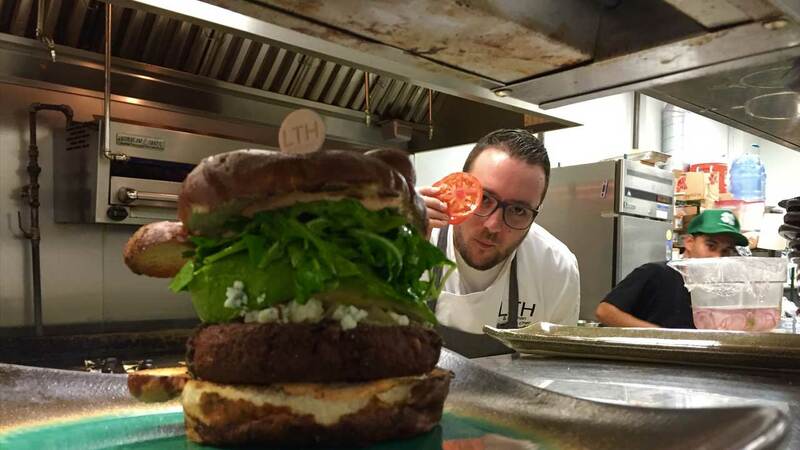 "Fun way to discuss business, passion, and life over a great burger!!" 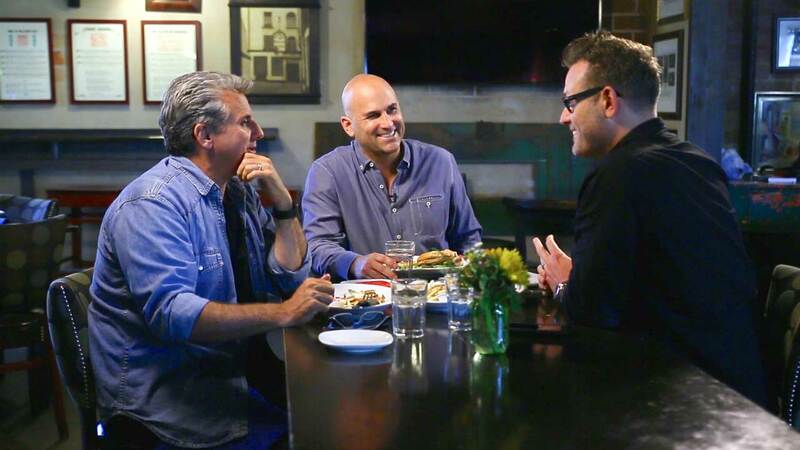 Have your restaurant and delicious burgers featured on an upcoming episode. Advertise on air and online! We offer product placement and in-restaurant promotional opportunities. Hire Alan Taylor to be your keynote speaker, emcee, or host your upcoming event.